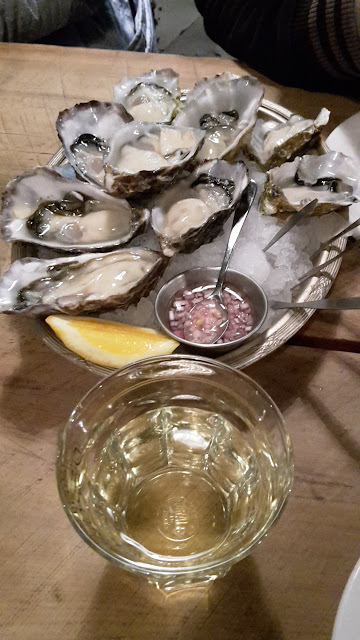 One of my favourite and precious memories in Auckland involve oysters and wine at Depot. It's always a gamble on finding seats at such a popular place on Federal Street. We were lucky to have come at just the right time, with no waiting around necessary. 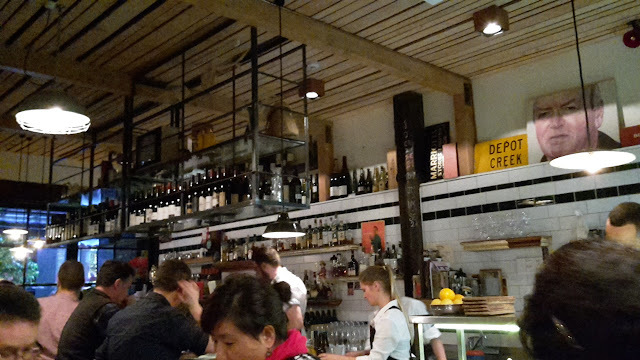 The packed eatery is buzzy as always, the waiters and diners constantly moving about you. But it's a lively feeling, and not at all disagreeable. Not with good wine and good food and good company. What could go wrong? One of those nights where everything went splendidly, a lot better than you could have imagined. 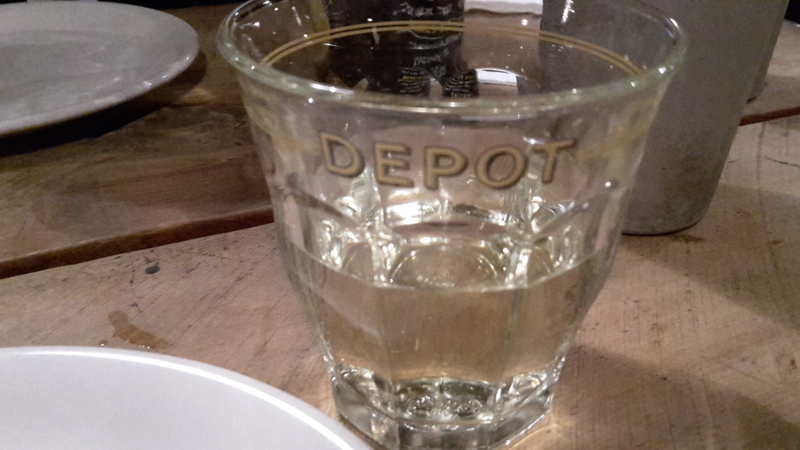 Thanks for a great night, Depot.